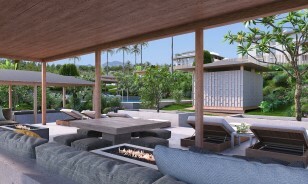 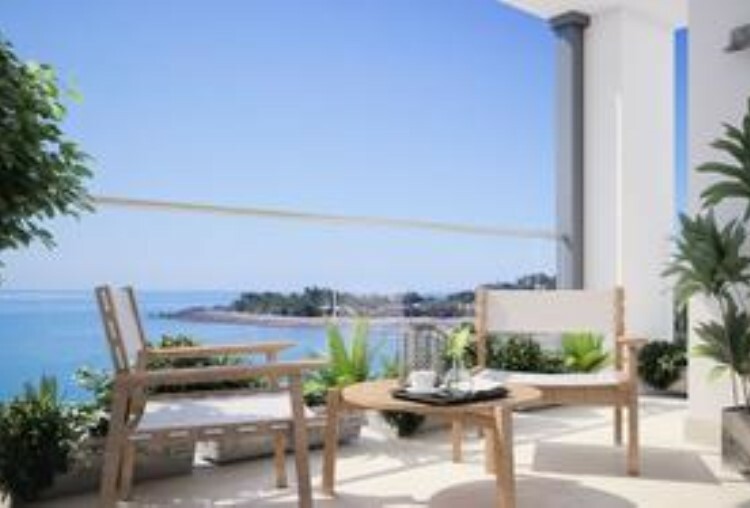 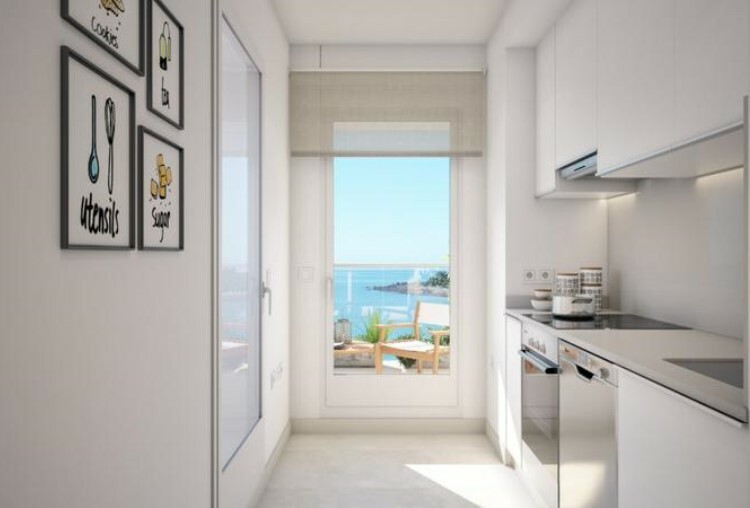 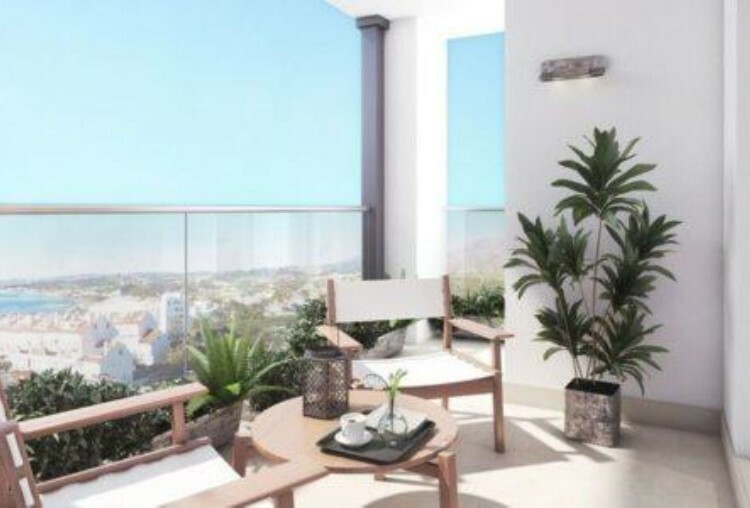 New residential consisting of high-quality homes bright and excellent views of the sea and mountains. 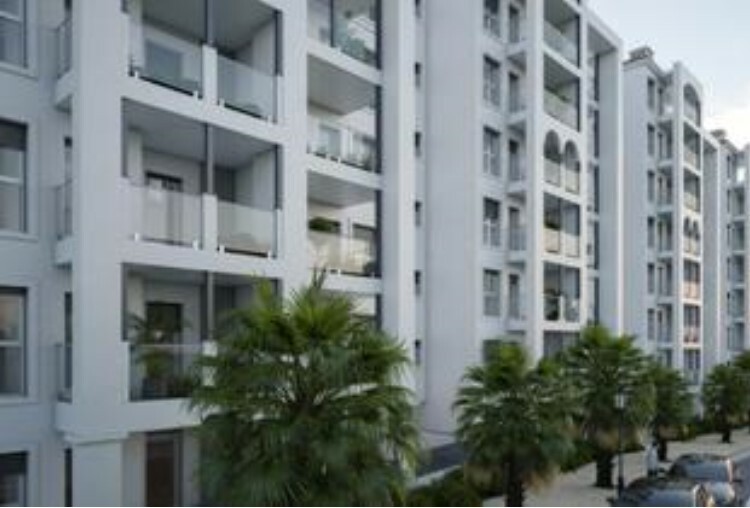 Floors of 1 2 and 3 bedrooms totally exterior with terraces. 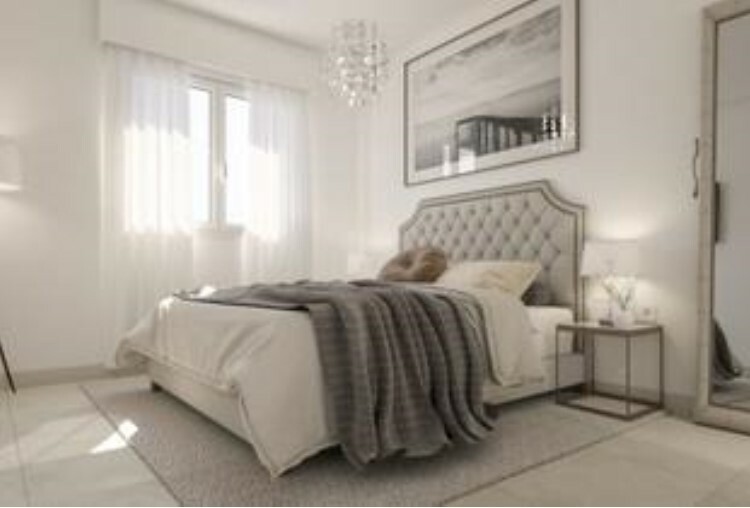 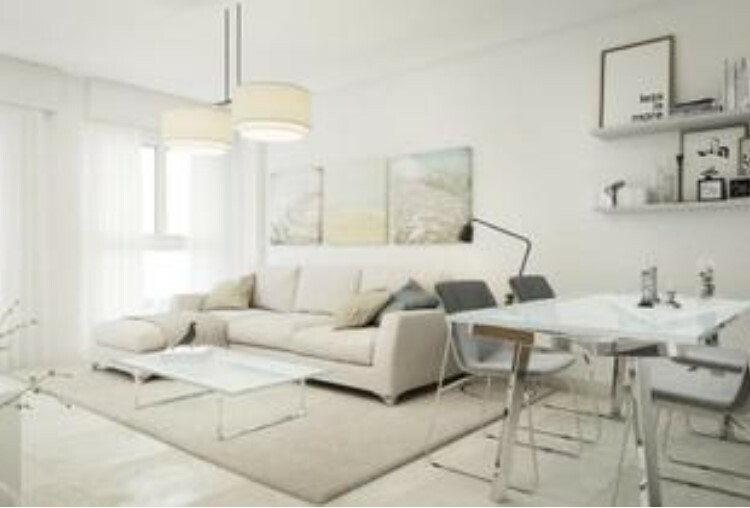 All the distributions are designed in detail to enjoy a comfortable and adapted life. To offer you maximum comfort the houses have HVAC system to regulate the temperature to your liking in each room and a fully equipped kitchen. 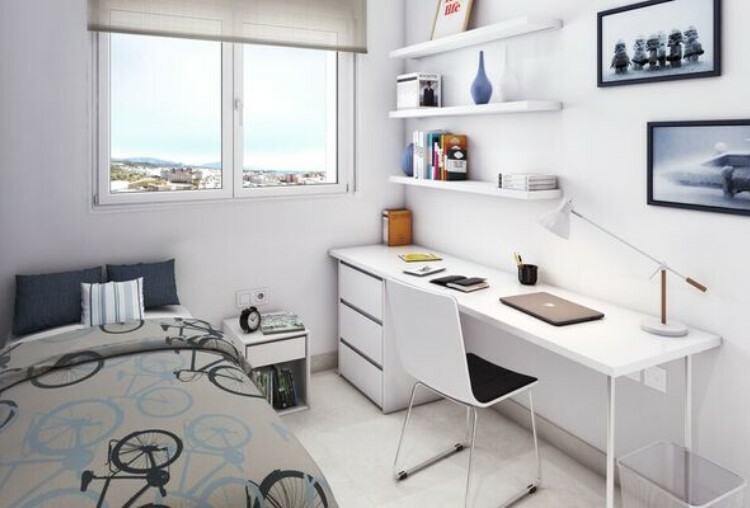 It is located in a privileged and quiet area fully consolidated with all the necessary services such as supermarkets pharmacies bars restaurants sports areas and parks such as Las Mesas Park and Sports Center. 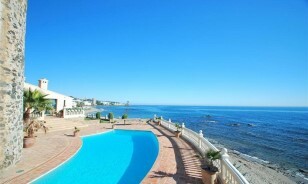 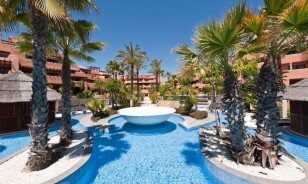 A few meters from the Port of Estepona and the beach and very close to the town hall. 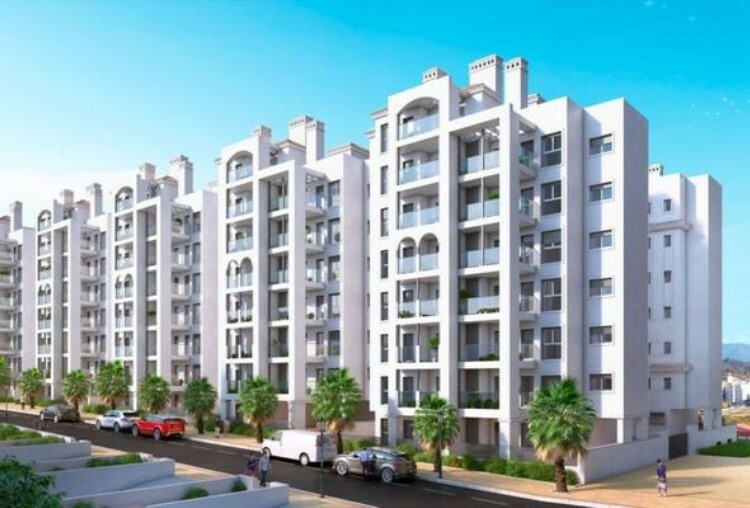 All apartments count with 1 parking space.